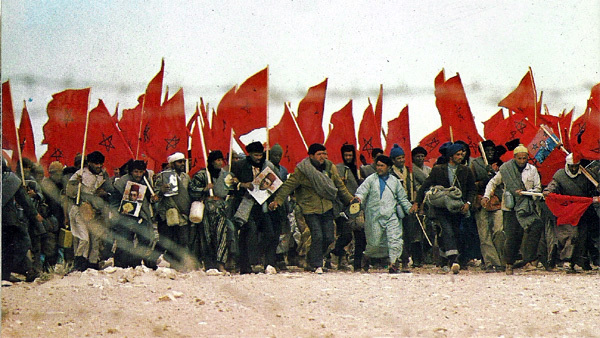 - the 43st anniversary of the Green March. 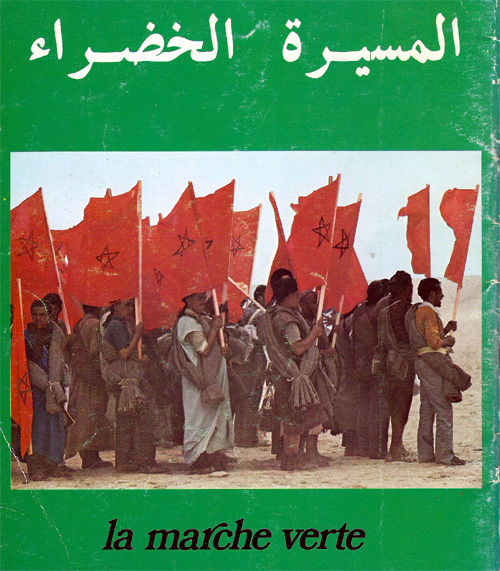 The Green March was a strategic mass demonstration in November 1975, coordinated by the Moroccan government, to force Spain to hand over the disputed, autonomous semi-metropolitan Spanish Province of Sahara to Morocco. 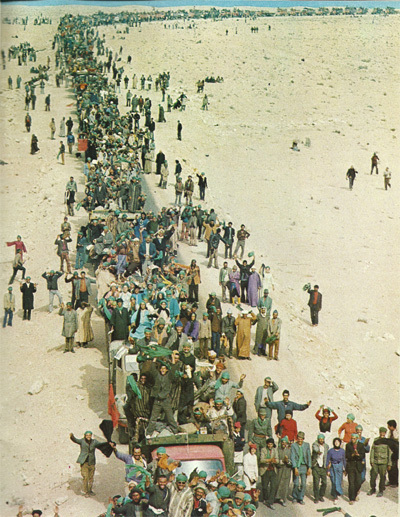 Up to 350,000 unarmed Moroccans joined with 27,000 soldiers marched to the Western Sahara border calling for the disputed territory to be returned to Morocco. 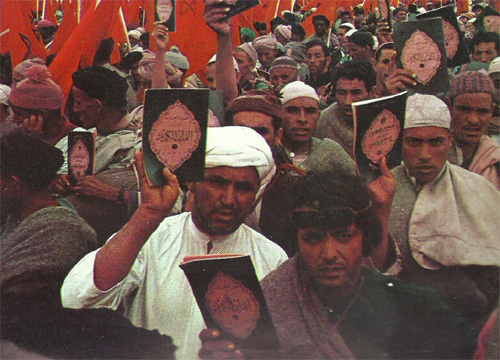 "Some people qualify it as “the miracle of the century;” others as the “most striking peaceful march in human history.” But the 1975 Green March is much more than that. 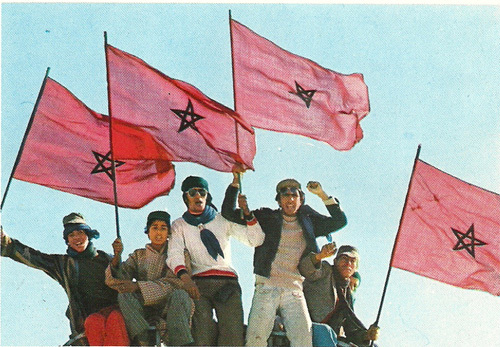 It is the unifying factor for a new, ambitious post-colonial Morocco." 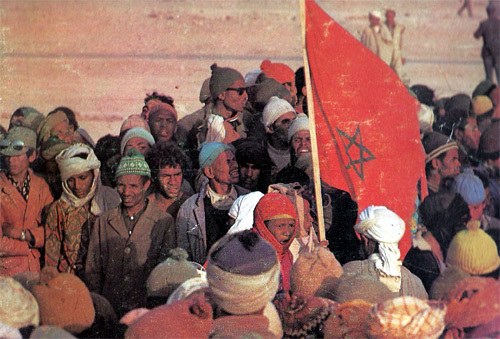 On October 16, 1975, the International Court of Justice ruled that the Western Sahara was not terra nullis when Spain started its occupation of the territory since 1884 and acknowledged the existence of legal ties of allegiance between the rulers of Morocco and the Sahara to reinforce Morocco’s position and that’s when the late King Hassan II urged to action. 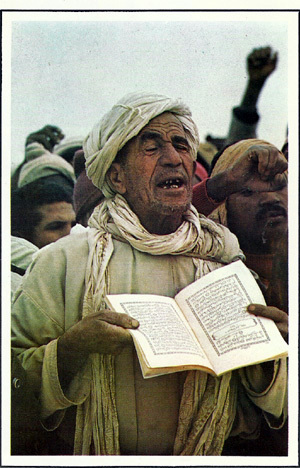 “We have to do one thing dear people and that is to undertake a peaceful march from the north, the east, the west to the south. 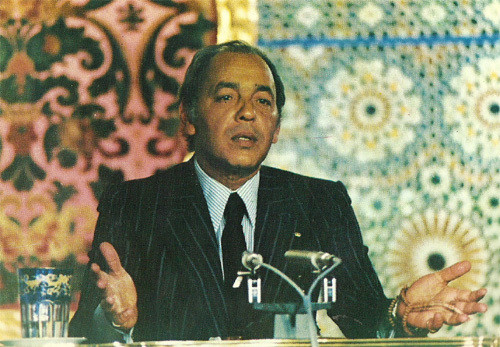 It behooves us to act as one man in order to join the Sahara,” King Hassan II said.